For this week's update we're proud to showcase the first Commander for the new playable Faction in SCA 3.0 - Amani Tribe! 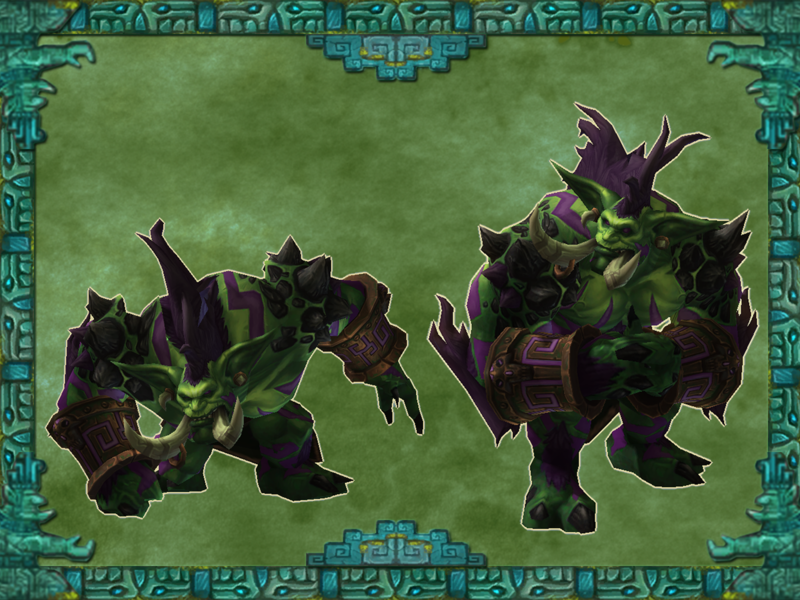 Enter, Warlord Zul'jin - the Scourge of Eversong! 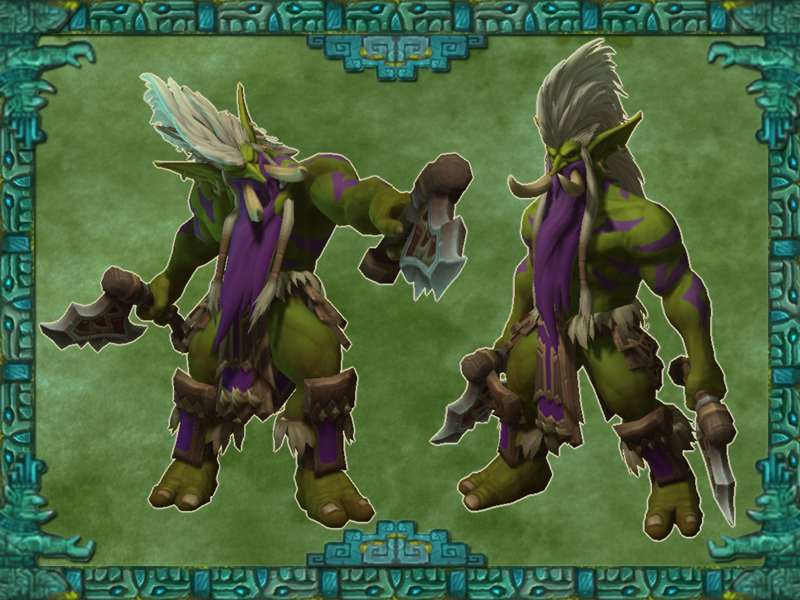 Zul'jin is a warlord of the Amani forest trolls and has been chieftain of the Amani tribe since before the Second War. He is a Commander with a powerful ranged attack and self-healing abilities. Amani Scout - light melee unit with high vision range and infiltration. 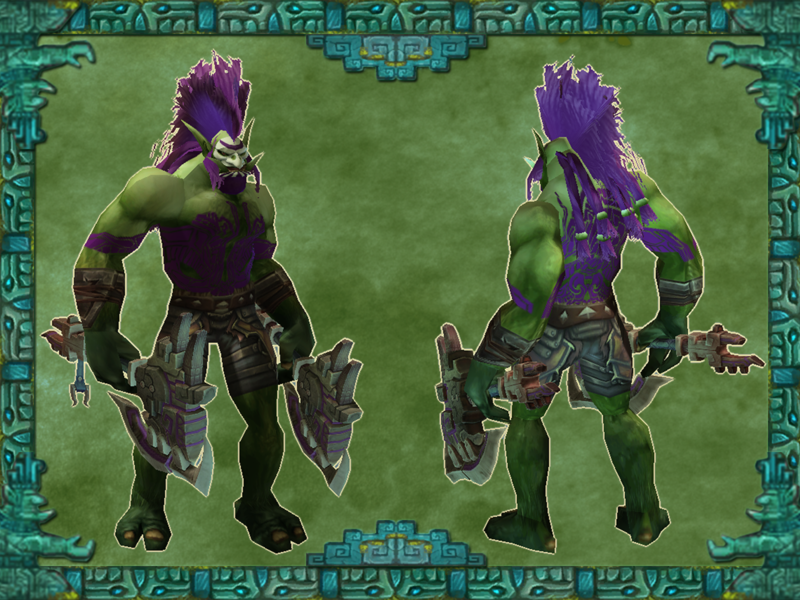 Amani Berserker - heavy melee unit with devastating melee attack and formidable endurance. 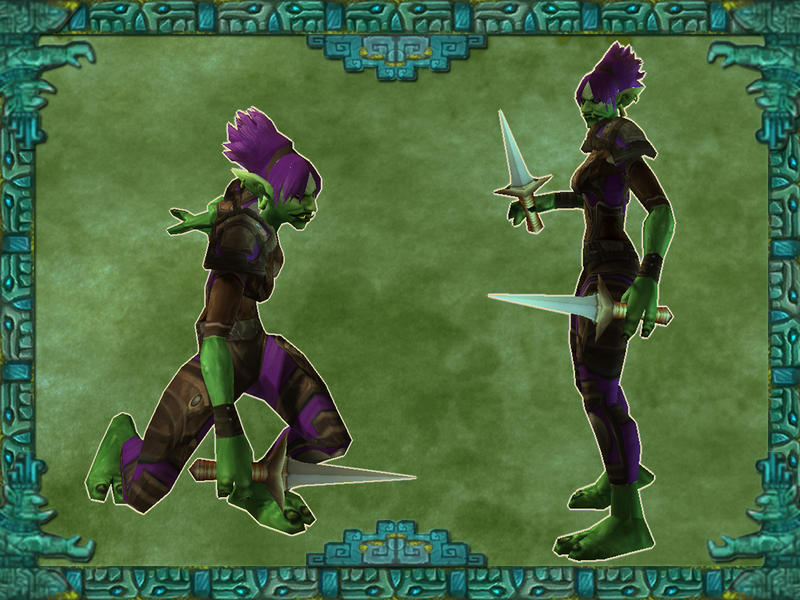 Amani Savage - elite melee unit that foregoes defense for deadly offensive capabilities. Also, make sure to join our Discord channel here to discuss the update: Discord!